The Northeast Kingdom of Vermont is often overlooked when it comes to indoor fun. It’s not a bad thing, people just usually head to this picturesque part of the Green Mountain state to enjoy everything outdoors. But, what about those who enjoy being inside? Well, it is time to set the record straight: if you want some of the best alcohol, food, and indoor fun in the state, head northeast! The following afternoon tour will give you a chance to taste, drink, and enjoy the best of the “NEK”. 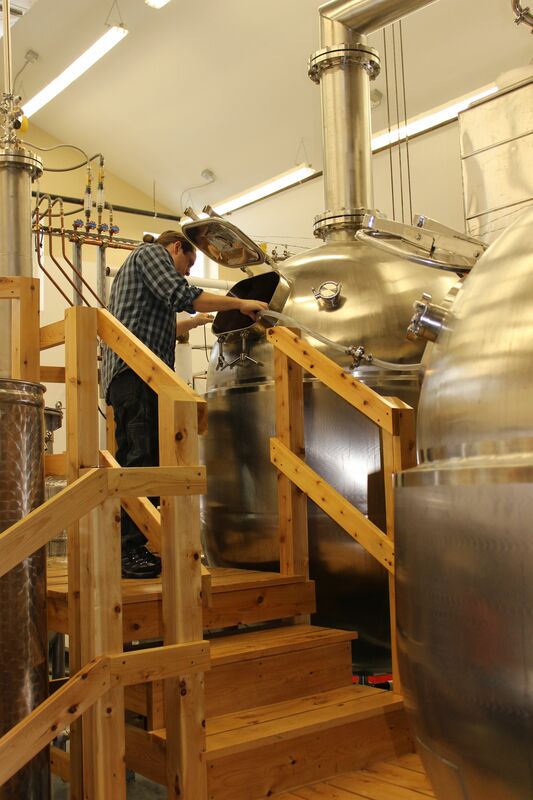 Hardwick, Vermont is the home of award winning vodka, gin, and wine all made from honey and other Vermont ingredients. Head down to their giant distillery to learn about how they make all of their products from pure honey and also take a tour of their facility. End your visit with a free tasting of all three spirits (Elderberry Cordial, Barr Hill Vodka, and Barr Hill Gin) and their four delicious wines. Have you ever wanted to enjoy the best beer in the country in the confines of a huge, wooden barn? 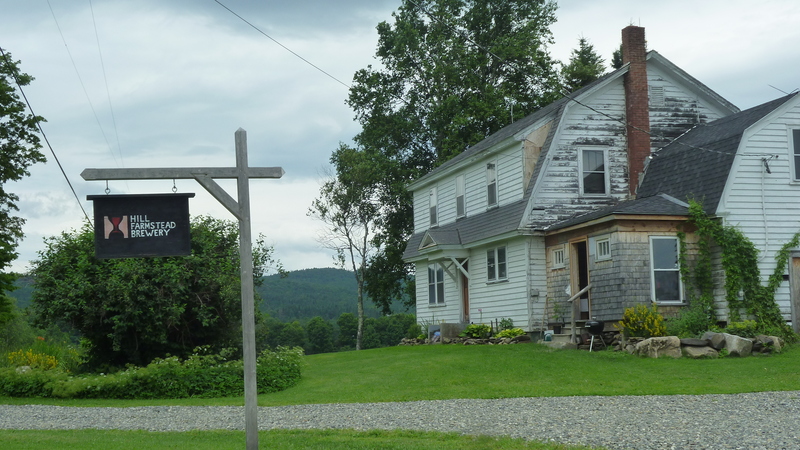 Then, take a trip out to Hill Farmstead to find the Kingdom’s most popular beer. Some of Hill Farmstead’s beers have even earned a 100 on ratebeer.com. Greensboro, VT is a short but beautiful drive north of Hardwick. Beer is poured into samples, glasses, or growlers, fresh from the brewery that is also housed in the same barn. 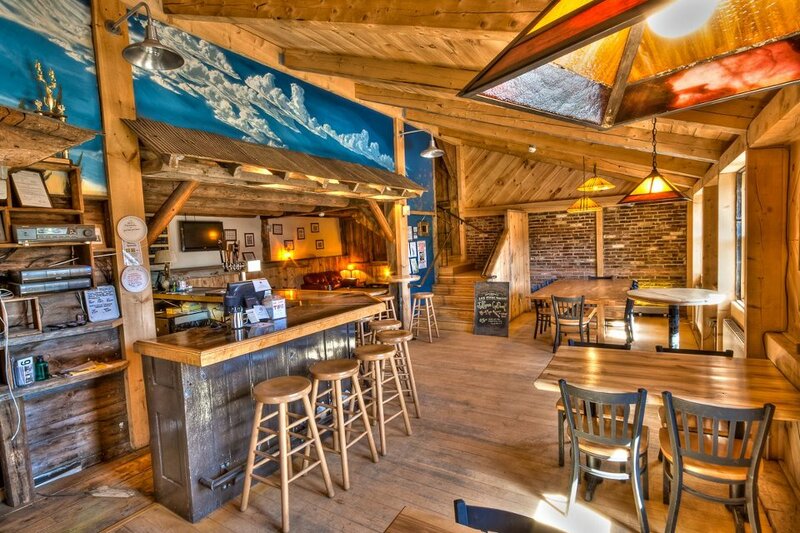 End your tour with dinner, drinks, and entertainment at the Parker Pie Co. in West Glover, VT. What started out as a small pizza shop in the back of one of Vermont’s many country stores has turned into one of the best foodie, beer, and entertainment destinations in Vermont. The Parker Pie Co. uses fresh, Vermont products on their pizzas and has a constantly revolving beer menu. They also have the best indoor events in town including trivia night, live bands, and weekly ping pong tournaments. You may originally come for the pizza and beer, but you will most likely return for the atmosphere and entertainment. The Northeast Kingdom is located off of interstate 91, about a three hour drive north from Boston. *As published in Tavern Players, Spring Issue.